How can I be holy? For starters, if you’re a believer, you are holy. Regardless of how you feel about yourself on any given day, Jesus’ righteousness has been imputed to you. You are His. When God sees you, He sees Jesus, because Jesus is all there is to see in you. I challenge you to stop trusting your feelings and start standing on God’s Word, which states over and over again that you have been bought at the highest price imaginable, that you are holy, pure, and righteous. You have entered into this through faith, not by what you have or have not done. One might say, “But where’s the fruit of holiness in my life? 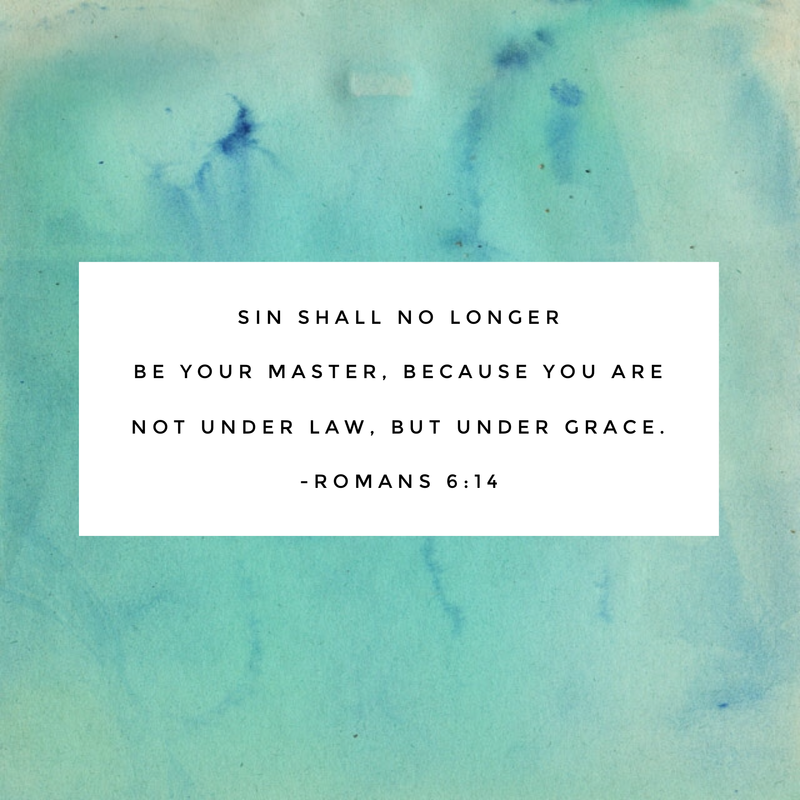 Why do I continue to struggle?” Holy behavior can only come from holy thinking, and that is through Grace. Stand on the truth of your identity as a son or daughter of the King, and pursue a greater revelation of His Grace. A greater revelation of His Grace will lead you to a clean conscience. The fruit of holiness can only grow from a clean conscience. A clean conscience can only be attained through trusting that you are who God says you are, holy, righteous, and pure. If you are a believer and yet are powerless against sin, it is because you do not have a clean conscience. Next postWhat is the Meaning of Life? This. This is the Meaning of Life.